Well I'm sure your Christmas shopping is in full swing. If your anything like me, shopping for males is so difficult. 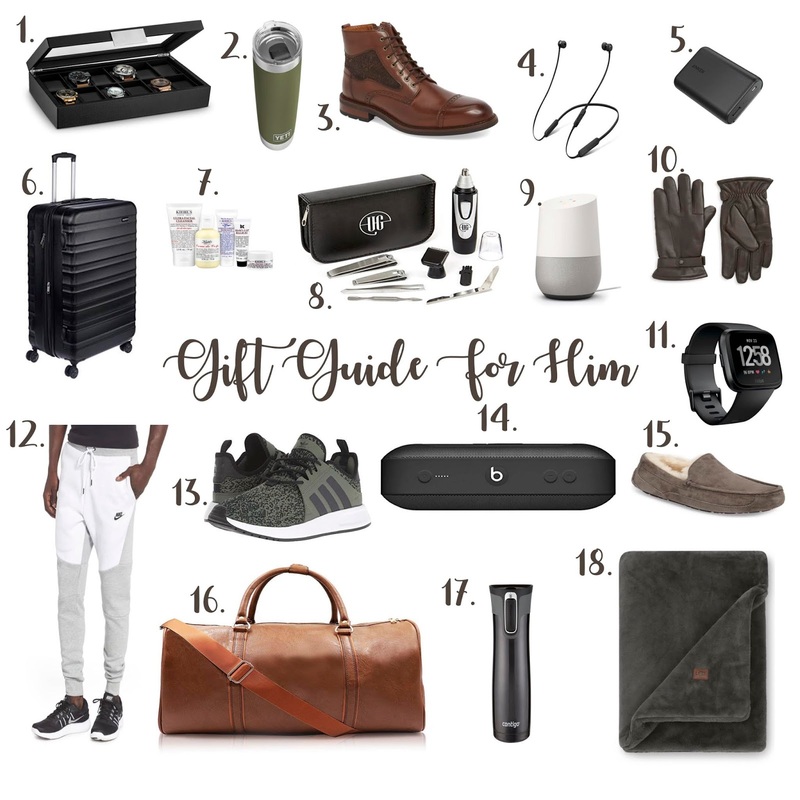 So I have rounded up a few things I have bought and some that are on my list to get for those males in your life.